Our first commercial branch in the Queenstown and Central Otago area is in exceedingly safe hands with Nick. Having joined us in April 2016, Nick's wide-ranging first-hand business experience makes him an exceptionally valuable asset to our team. He has operated at board and director level and previously ran seven different hotels as general manager. He has a strong financial background having managed mulit-million dollar turnovers and he's headed up his own business and consulting company. On top of that, he held the position of CEO at the Queenstown Chamber of Commerce for six years. Nick moved into real estate in 2008 because, after 25 years in the tourism and corporate sector, he wanted to utilise his experience and skillset to help clients reach their property goals. 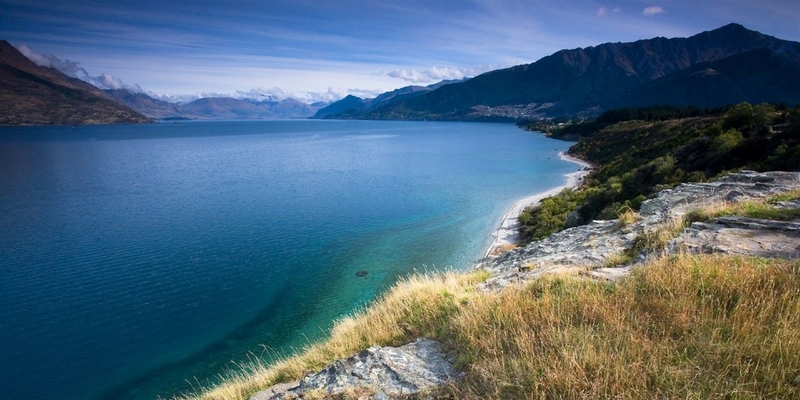 Before moving to Queenstown, Nick spent several successful years selling and leasing tourism ventures, corporate and hospitality businesses and commercial real estate in the north of the South Island. From start-ups to established corporations, Nick completely understands the finer details and complex nuances of business. 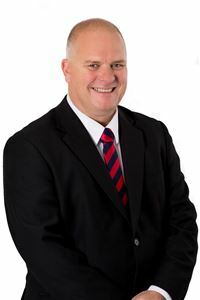 His breadth of experience and wealth of knowledge, along with his passion and enthusiasm for business and real estate, are seeing him become Queenstown's go-to consultant for tourism, business, hospitality and commercial sales and leasing. Nick lives in Queenstown with his wife Justine and their two daughters. He is a passionate skier and loves nothing more than meeting with clients for coffee at Heidi's Hut or hiking in the back country with his daughters. Nick's seen Queenstown develop into the hub it is today - he knows what makes business thrive and the town tick. Contact him to discuss your goals and discover how he can help you achieve them.